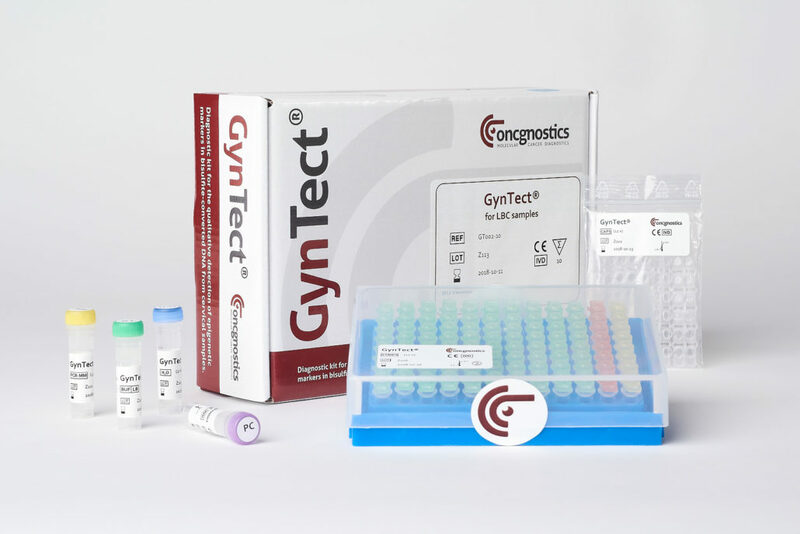 GynTect® is performed using a gynecologic smear from the cervix transfered to STM medium (QIAGEN). 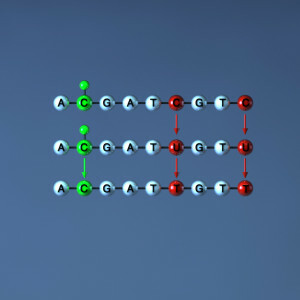 DNA isolation is not required. Lysis of the cellular material by the STM medium is sufficient. But also smear material in preserving solution (such as PreservCyt, SureThin) is suitable for the test. As a first step a so-called bisulfite treatment is performed. 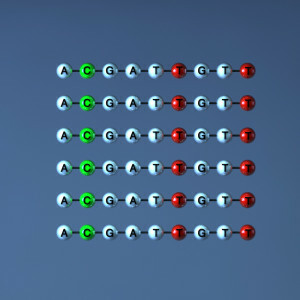 This is a prerequisite for the detection of the GynTect® markers in the next step, a realtime polymerase chain reaction. Detection of the GynTect® markers as well as of control markers for quality and quantity of the DNA obtained in the bisulfite reaction is performed in separate vials of 8-tube strips. 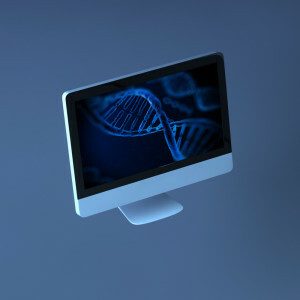 Fort he performance of GynTect® you need an Abi7300 or Abi7500 realtime PCR system (Life Technologies). 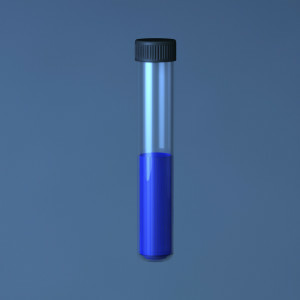 The cervical smear samples should be stored at 2-8°C prior to performing the test. If you are interested in the GynTect® kit or want to obtain the instructions for use, please contact us.